Exclusive, secure and all-inclusive… this is the luxurious township of Tropicana Golf & Country Resort. Located in the prime suburb of Petaling Jaya, the 625-acre (253-hectare) gated community is home to thousands of residents who favour the convenience and comfort of resort facilities right on their doorstep. semi-detached or bungalow lots overlooking picturesque landscapes and lush greenery. Enjoy fuss-free modern condominium living. These and more deluxe housing choices are yours to enjoy when you choose the Tropicana lifestyle. Life and leisure in the Tropicana Golf & Country Resort is fully self-contained. Every resident is served by the 450,000 sq ft Tropicana Clubhouse – the heart of the Resort – set amidst the rolling green. Adjacent are 27-hole of the East and West golf courses to delight avid golfers day and night. Schools, medical facilities, restaurants, shopping, sports amenities or simply wide open spaces to rest the mind – at Tropicana Golf & Country Resort, the best of country living and city convenience converge seamlessly. Tropicana Golf & Country Club welcomes members who appreciate the finer aspects of life and leisure. Residents* and/or members of the Resort automatically enjoy exclusive member status and all Clubhouse facilities are extended to them. 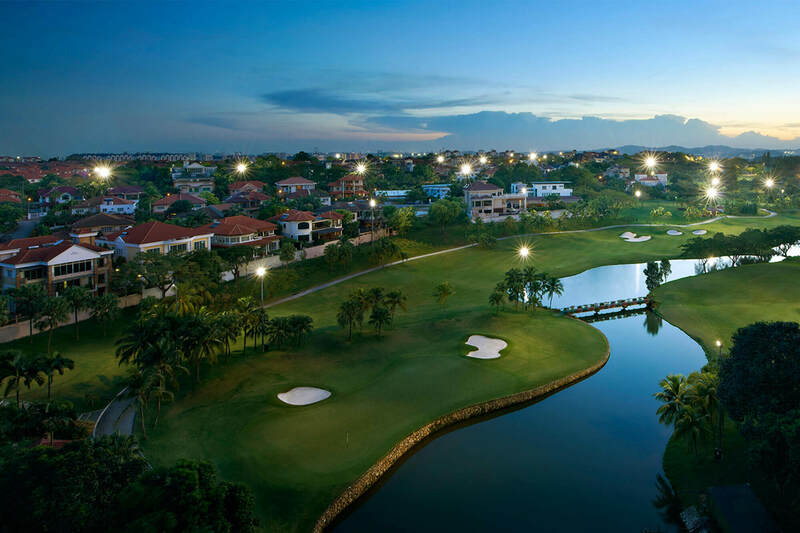 The Tropicana Golf & Country Resort's 27-hole championship golf course is known to be among the best in the country, with many golf enthusiasts regularly making this a key stop of their golfing itinerary. At the Tropicana Golf & Country Resort, there is a game of golf to be enjoyed no matter day or night. There are three challenging dream nines complete with rolling slopes and sweeping valleys, each designed to the United States Golfers Association specifications,which offer golfing pleasure to champion and amateur golfers alike. The nine-hole West Course and the 18-hole East Course feature strategically located bunkers and water hazards amidst picturesque holes on the rolling green. With a gross built-up area of over 450,000 square feet (35,303 square metres), the Tropicana Golf & Country Resort Clubhouse is truly impressive. 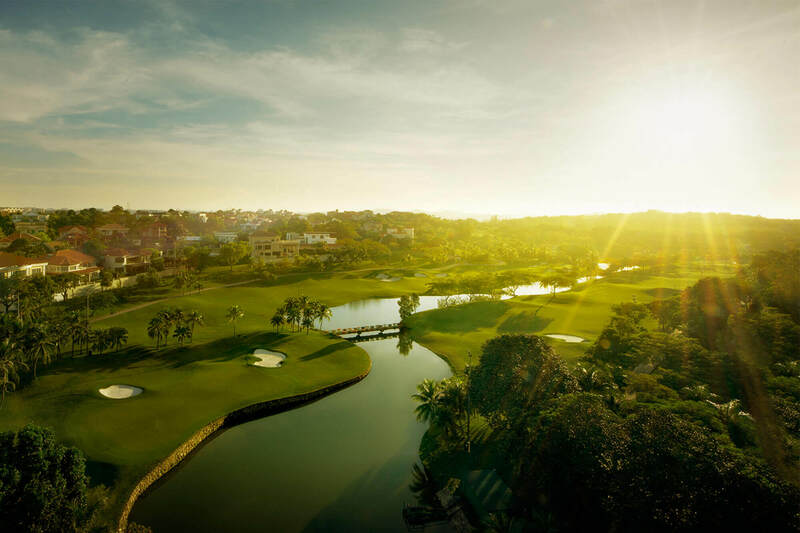 As Malaysia's largest Clubhouse, it has been serving residents and members since March 1994 and garnered among other awards, the highly regarded Bloomberg Best Golf Development Award with highest Five-Star rating in Asia Pacific and Best Clubhouse/Facilities Award in Golf Malaysia Readers' Poll. 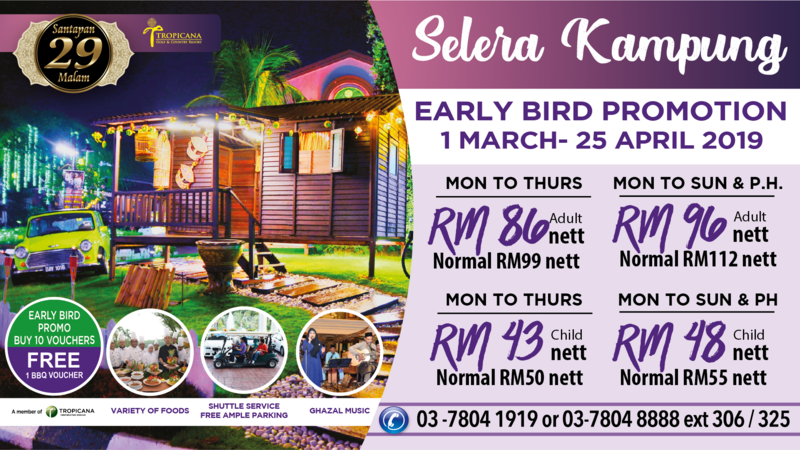 Get rewarded with more than RM1,000 for every successfully referral of a friend or relative to Tropicana Golf & Country Resort. The more referrals you make, the more rewards you receive. Tropicana Golf & Country Resort is one of the most successful and prestigious resort-living developments in Malaysia. 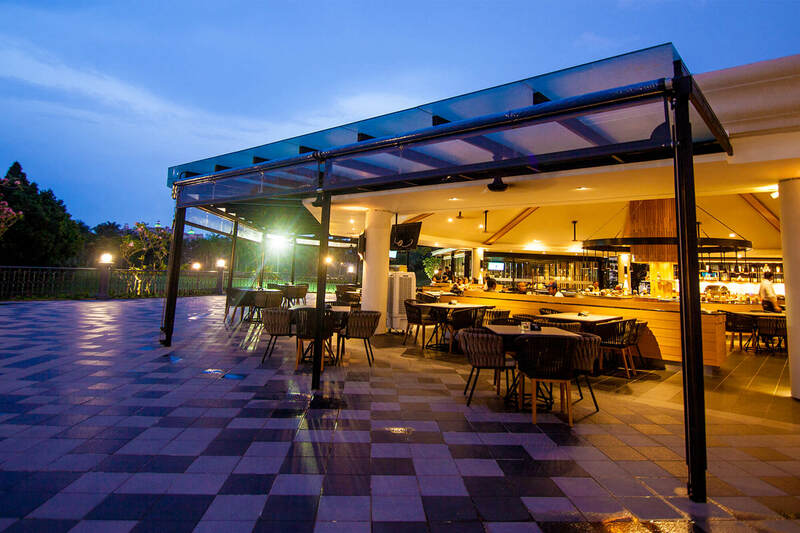 Wholly self-contained within a vast 625-acre preserve of prime residential and commercial land, the resort lies strategically in the Klang Valley, within easy access of other urban centres in and around Selangor and Kuala Lumpur.